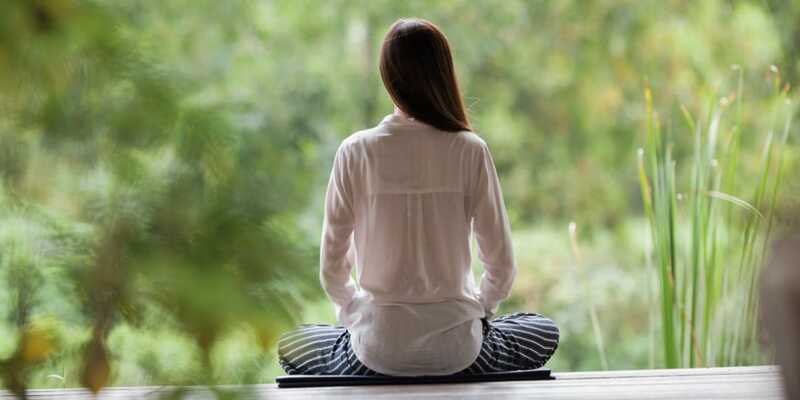 The concept of mindfulness originates from the realization of the four noble truths by Siddhartha Gautama, a spiritual teacher and founder of Buddhism. The four noble truths mark the beginning of Buddhist teachings and the spread of Buddhism throughout Asia. The first noble truth, Duhkha, explains the concept of suffering. It encompasses all suffering, both physically and mentally, and adds an extra dimension to suffering as usually conceptualized in Western societies by explaining that all suffering can be looked upon as holding on to something, whether it be health, perceptions, or feelings, with the hope that these will exist permanently. The second noble truth, samudaya, teaches us where this suffering comes from, which is from desire and attachment. The third noble truth, nirodha, follows naturally from the second one and simply sais that if one wants to end suffering, one needs to stop desiring. Finally, the fourth noble truth, marga, shows us the means to end this suffering, with the eightfold path. This path contains eight parts: “right view”, “right intention”, “right speech”, “right action”, “right livelihood”, “right effort”, “right mindfulness”, and “right concentration”. Find out more about our upcoming Wellness Weeks.